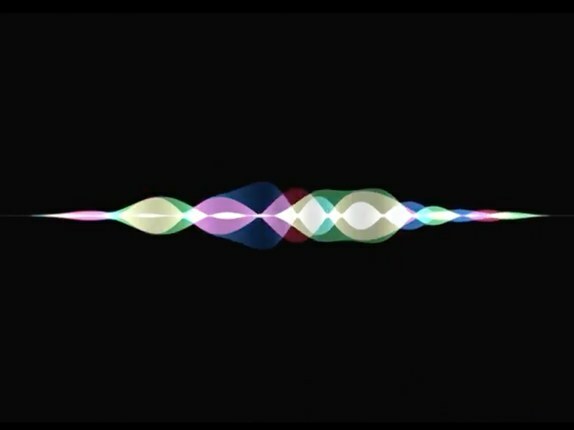 Your iPhone’s assistant has a new voice, which sounds remarkably more human. And there’s a male voice that works the same way. New Siri voice does translation now, automatically translating answers to Chinese, French, German, Italian, and Spanish. It watches what you browse and see,automatically surface stuff you might like in other apps. Search for Poland, Apple News will give you Poland news. The goal here is to make new Siri voice huge than just a Virtue voice assistant. It’s supposed to be proactive, and helpful—but like most assistants, it’s not always great at doing those things. In related news, Siri slides into a new speaker called Home Pod, which will arrive in December 2017.